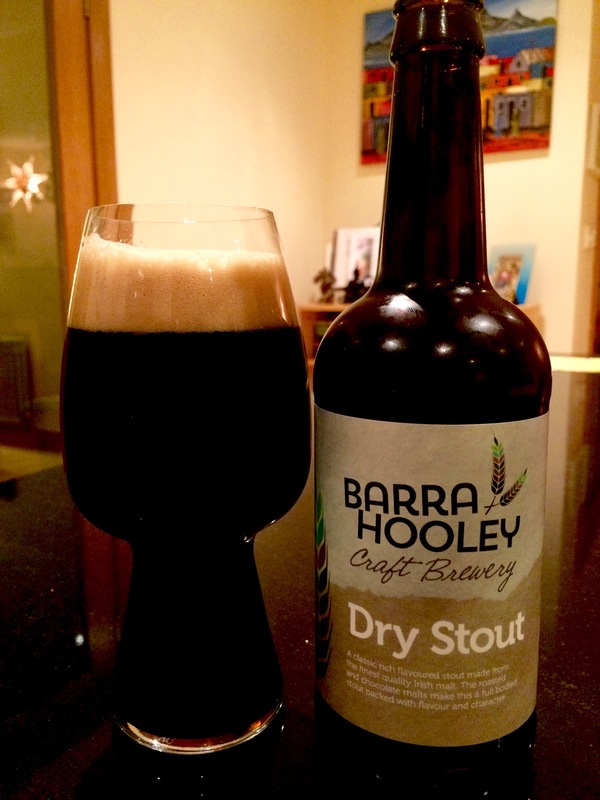 Being a fan of smokey Islay whisky I couldn’t wait to try this beer from the Derry brewery. I had tried this when having a look round the brewery a few weeks ago and thought it was very good so was interested to see how it had conditioned. I can report that it is a very drinkable beer that has a lovely light smoked aroma and taste. Not overly carbonated and actually refreshing, which is unusual for a smoked beer in my oppinion. 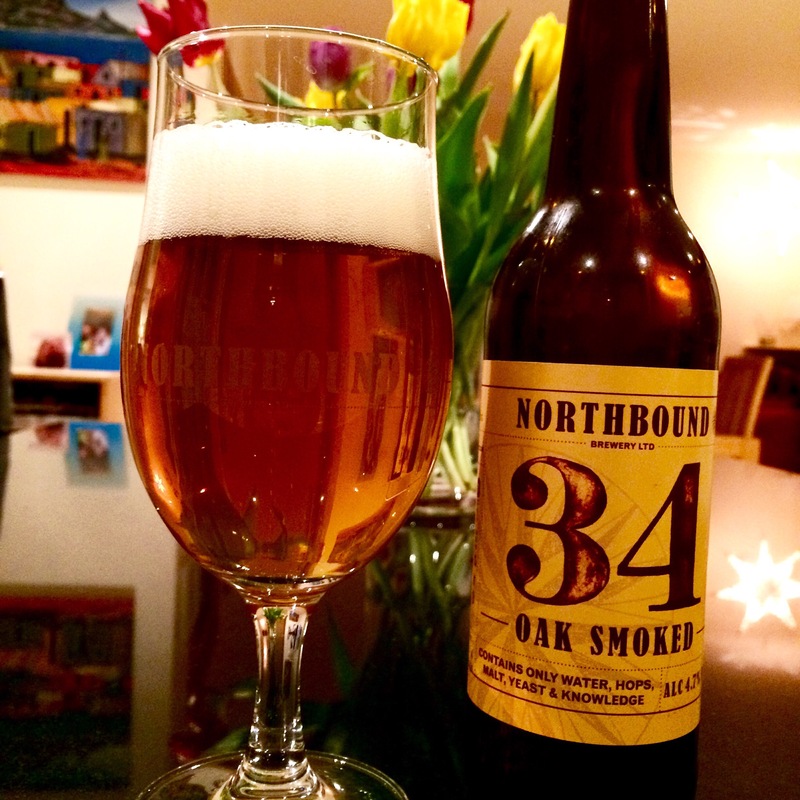 Pours well with a bright white head and hoppy smoked aroma. I would definitely recommend you seek this out. It would go well with a bbq or pulled pork and smoked meats. This is a stout that is how a stout should be. I have also tried this previously and thought it was great. However Sam has tweaked the recipe slightly and it has improved it all round in my oppinion. The malt comes through much more which helps with the lovely coffee and smoky chocolate stout aroma and flavour. Not overly carbonated and pours well with a good head. This is a lovely ‘standard’stout (opposed to imperial or export) that is sessionable and refreshingly has not been adulterated with coffee or chocolate etc. Recommended highly.